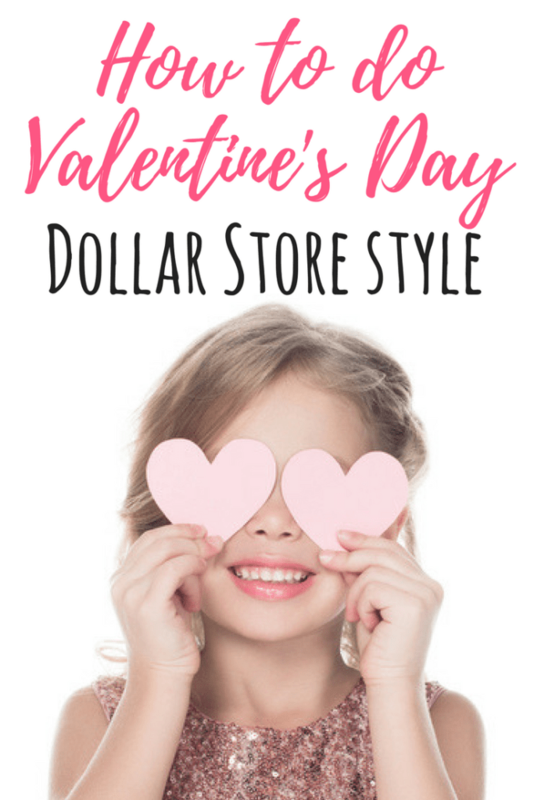 Yes, you can get ready for Valentine’s Day Dollar Tree style! 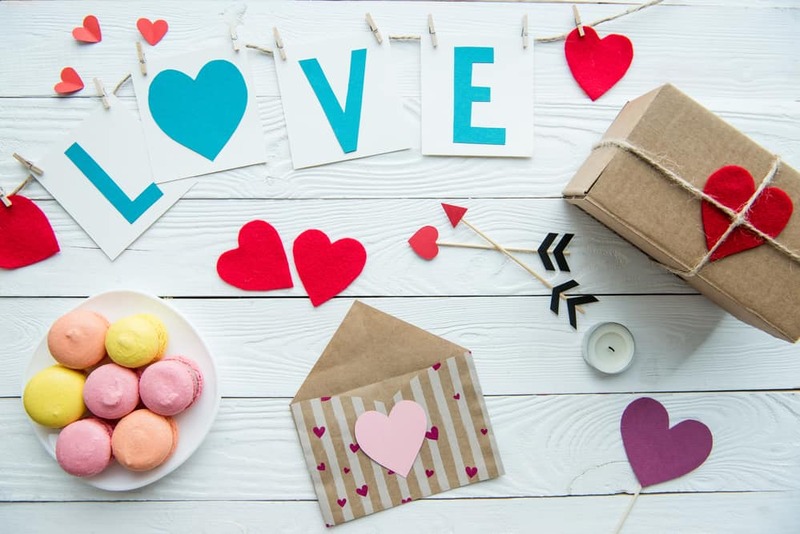 Here are pro tips and tricks for getting all of your love day shopping done at a dollar store. Valentine’s Day is quickly approaching! There has become such hype around Valentine’s Day. The good news is, you can totally do Valentine’s Day Dollar Tree style and here is how. Gone are the days of buying a bog box of Valentines, writing your classmates names on them, and crossing that holiday off the list. Here are some ways the Dollar Tree can get you through it, without breaking the bank. #1. Make a list of everything you want. I can tell you that almost everything you can buy at a big box store, you can also buy at the Dollar Tree. Make a list of everything you want to buy and then see if it’s at your local Dollar Tree. Their inventory is always changing, so it’s wise to look around for a few weeks (and don’t wait until the last minute!). #2. Go for the sticker section. Valentine’s Day is awesome, but it doesn’t have to be all candy all the time. The Dollar Tree has an amazing teacher section that’s full of stickers. Stock up on a few books of stickers for starters. Kid of all ages LOVE stickers. #3. Go for a DIY theme. Another reason the Dollar Tree is so popular for Valentine’s Day is you can do so many things yourself. They have an awesome craft section. You can totally do DIY Valentine’s Day cards with what they have available. This will require you to be a little crafty, but why not? #4. Get the teacher’s their gift. One thing about the Dollar Tree and Valentine’s Day is you can take care of everything. Most kids get their teacher’s something for Valentine’s Day, so grab it from the Dollar Tree this year. Wine glasses, coffee cups, candy, and even teaching supplies are available. #5. Put together a love basket. If you have $10 and want to put together an awesome Valentine’s Day gift, then the Dollar Tree is perfect. You can put together a love basket. Make a list of 9 things that person loves. If they’re a girl, a beauty basket is a good start. A guy may like a basket full of car detailing supplies. A child may love a basket full of candy and other goodies. The extra $1 gets spent on a basket or container that will hold all the lovely supplies. This route is a winner every time. As you can see, with a little thought, the Dollar Tree rocks. 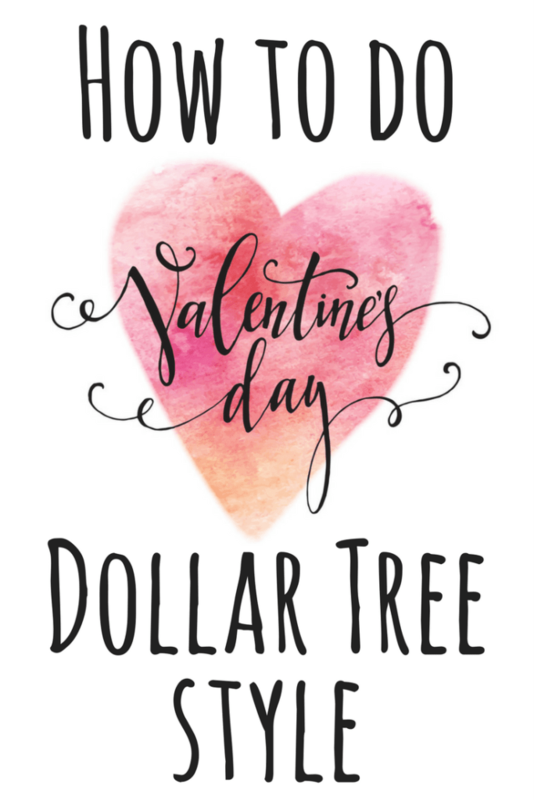 You can figure out so many awesome ways to treat the people you love with items from the Dollar Tree. Valentine’s Day doesn’t need to be expensive. Make a plan, follow through with it, and keep your wallet full and the people you love happy.